If we believe their recent social media activity, the two are on their way to coming together. 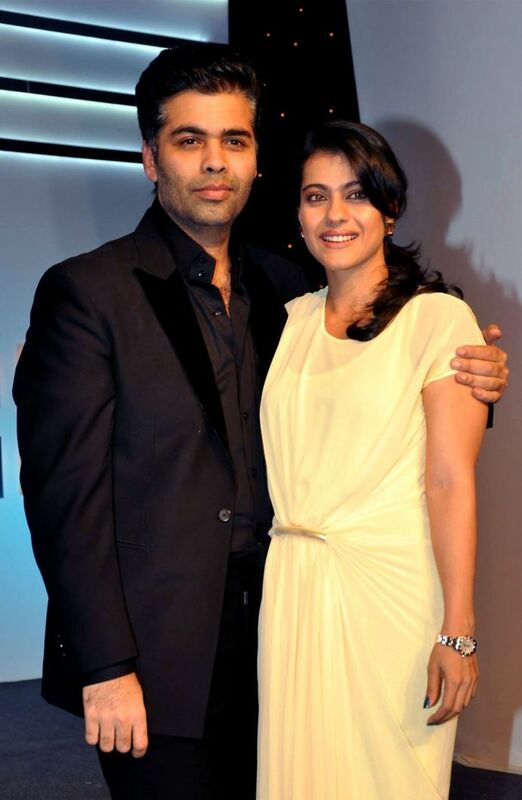 B-Town’s friends-turned-foes Kajol and Karan Johar may be away from each other but somewhere there is a slight ray of hope in this years-old friendship. Karan and Kajol, who have separated their paths since Diwali last year now seem to be taking tiny steps towards rebuilding their long-time friendship. Karan, who was blessed with twins Yash and Roohi a few months back chose the occasion of Raksha Bandhan, to share the first picture of his twins. When the picture was making headlines, and the adorable kids were receiving love and blessings from fans and well-wishers from all over the world, the tots' tiny smiles melted the heart of their Daddy’s former friend Kajol. If we see the stars’ social media activity then we can definitely find something to go by. Keeping all the differences aside, the actress ‘liked’ the picture on Instagram. Considering it, Karan noted this and he ‘followed’ her back. This sweet gesture of the two brought a new hope that someday we will see them together once again. Once best buddies, Kajol and Karan had a fallout after KJo’s Ae Dil Hai Mushkil and Kajol’s husband Ajay Devgn’s film Shivaay clashed last year. After lots of bad blood spilt over claims that the director allegedly paid Rs 25 lakh to sabotage Devgn’s film, their relationship finally snapped. 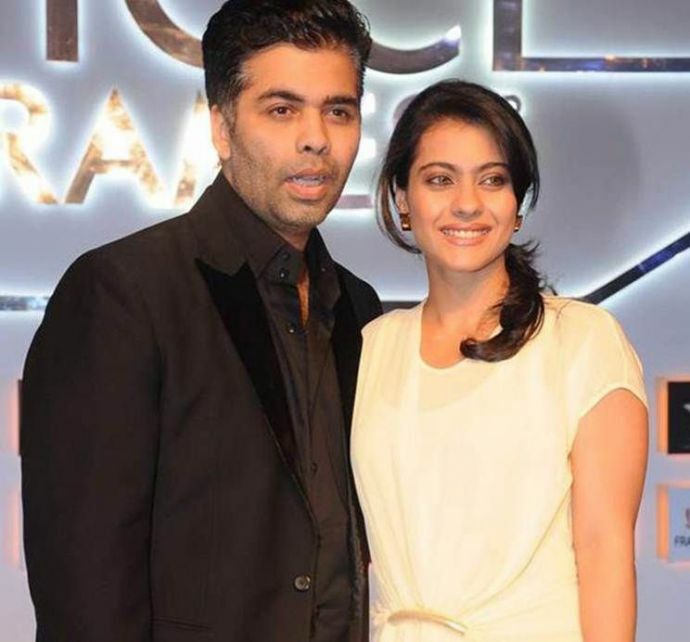 Even in KJo’s biography he mentioned how pained and hurt he was by the turn of events.“When she (Kajol) reacted to the whole situation and put out a tweet saying, ‘Shocked!’ that’s when I knew it was completely over for me,” he quoted in his narrative. However, Kajol, on the other hand, has always maintained stoic silence about the whole incident.